DENVER – Two ingenious research and development companies have signed leases at the new industrial/flex development Summit at Colorado Technology Center, a new development bringing Class A industrial space to small-bay users in Boulder County — a market seeing a lot of demand but not a lot of development. 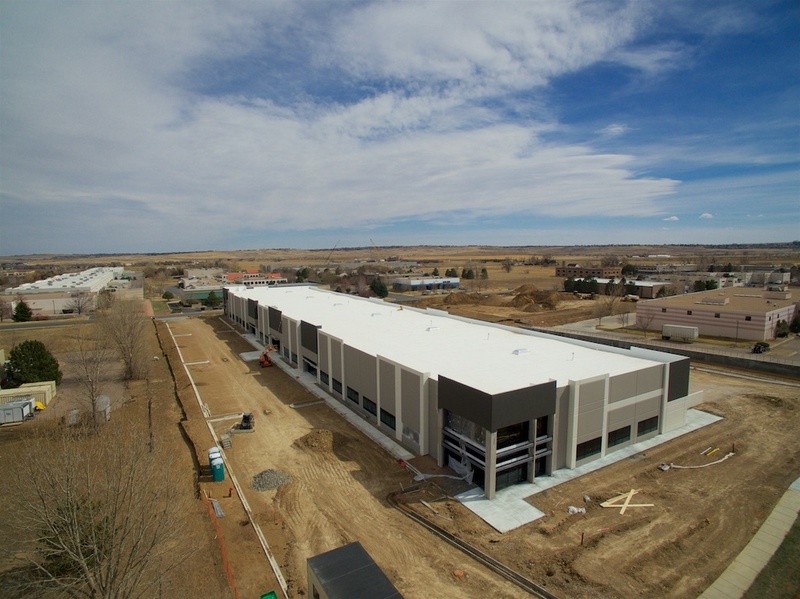 The 62,400-square-foot industrial and flex property located in the CTC business park in Louisville, CO, is the first project to offer 24-foot-clear heights for tenants, as small as 9,600 square feet.  Colorado Therapeutics™ LLC will lease 33,600-square-feet and Solid Power will lease 19,200-square-feet. In an effort to keep up with demand, Comunale Properties just announced that they are expanding this project to a second building in CTC. Tyler Carner, Jeremy Kroner and Jeremy Ballenger of CBRE Industrial & Logistics Services along with CBRE’s Erik Abrahamson are leasing agents for the property. Colorado Therapeutics™ is an end-to-end researcher, developer and manufacturer of a pioneering soft tissue repair technology. Its technology offers a unique combination of strength, thinness and biocompatibility in a dry form that is delivered to doctors ready to use right out of the package. The company, which closed a $4.3 million funding round last year, was spun out of Colibri Heart Valve. Through Colorado Therapeutics, the company is expanding the technology’s application to commercial use in soft tissue repair, reinforcement and regeneration, and will initially focus efforts on hernia repair. Currently operating out of another Comunale Properties facility in Broomfield, Colorado Therapeutics will be tripling its footprint and leasing 33,600 square feet at Summit at CTC beginning in late 2017. The site will serve as the new headquarters for both Colorado Therapeutics and Colibri. The second tenant, Solid Power, is also an industry-leading innovator, in this case a developer of next generation rechargeable batteries. Possessing no volatile or flammable liquid components, Solid Power’s technology is inherently safer, cheaper, more reliable and longer lasting—and poised to be a game changer in the electric vehicle market. The company was founded in 2012 based on groundbreaking battery technology developed at the University of Colorado Boulder. Solid Power currently occupies 7,000 square feet in the Colorado Technology Center and will be expanding to 19,200 square feet when they move to Summit at CTC beginning July 1, 2017. 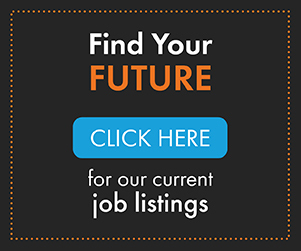 “As a battery technology developer, we have highly specialized needs wherein our space must accommodate everything from materials production to battery assembly in addition to housing our applied research laboratory. Working with Comunale Properties to design our space from the ground up was a great opportunity and strategically important as our company expands to develop commercial-quality prototyping and low-volume production capabilities, which will support applications with the power to dramatically change the way we live our lives—from electric vehicles to aircraft and satellites,” said Alex Gold, vice president of operations, Solid Power. Summit at CTC is part of the CTC business park located along the U.S. 36 corridor in Louisville, Colorado. The site is home to more than 90 companies, due in part to its proximity to both Denver and Boulder labor pools. In total Phase I of Summit at CTC includes 62,400 square feet, of which 9,600 square feet is still available. Comunale Properties is building out the remaining 9,600 square feet as spec space with delivery late summer 2017. On the heels of Phase I’s strong leasing activity, Comunale Properties is now embarking on the second phase of the project. Phase II will offer an additional 41,440 square feet divisible down to 10,400 square feet at a site one block away, on the northwest corner of Dogwood and Cherry in the CTC. Comunale Properties is expecting to start construction in June 2017 with delivery in early 2018.